Welcome to those of you joining me from Heidi’s Head and those of you just hopping aboard. I am the 2nd stop on our Magical Blogorail. 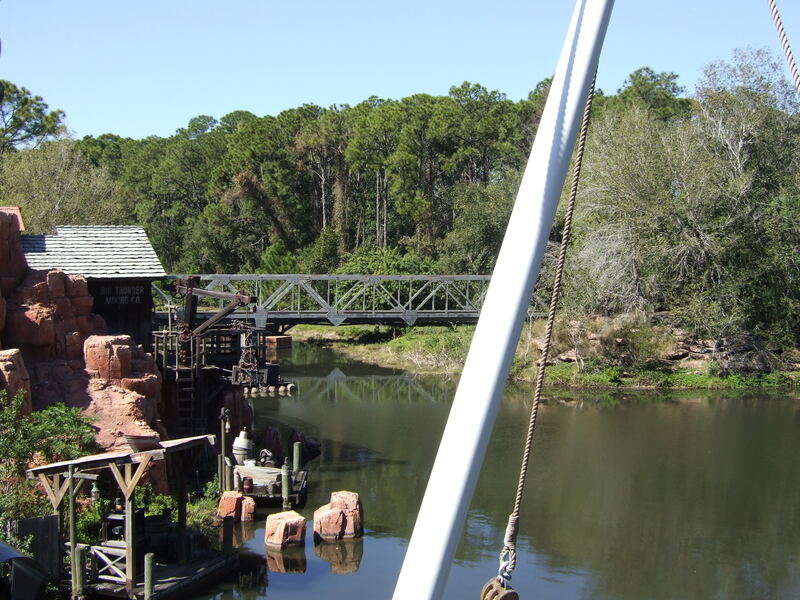 Walt Disney loved history, especially history that pertained to the history of the United States. 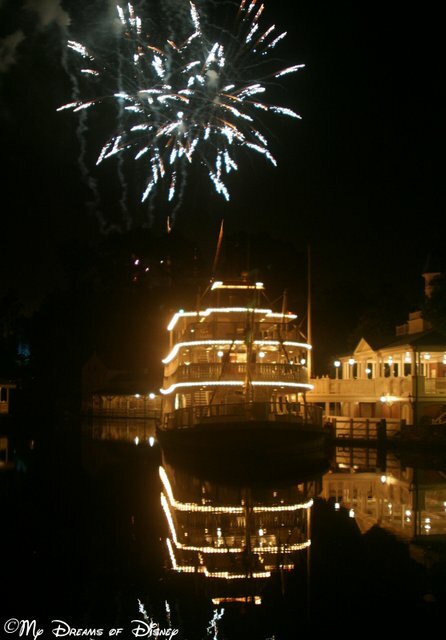 His childhood hero was Abraham Lincoln, and if you have never had the chance to see his attraction at Disneyland called “Great Moments with Mr. Lincoln“, I urge you to do so one day. 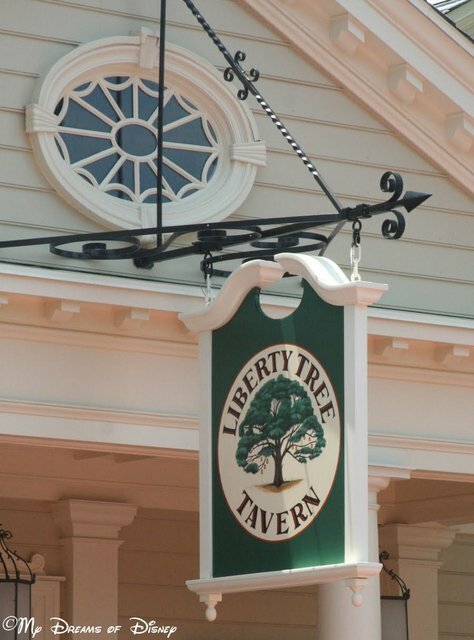 This month, the Magical Blogorail is writing about all of the ways that Walt Disney World is uniquely suited to teach us as well as entertain us, and I am writing about all of the great things that you can see and learn from at Liberty Square. In February my daughter and I will be running in the Princess 5K while my wife cheers us on from the side. 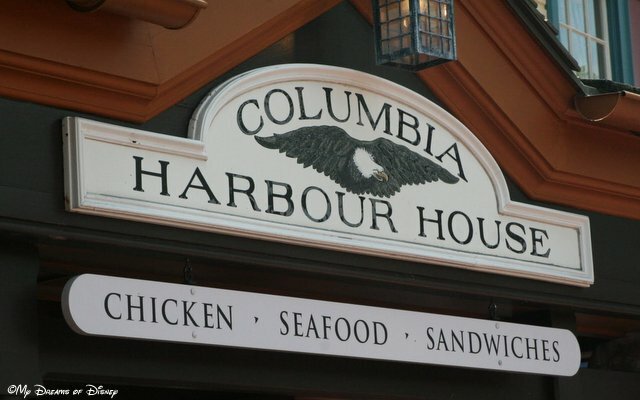 My wife and I have never taken Sophie out of school while it was in session before, so I was a little apprehensive about doing so for this trip. However, Sophie is 13 years old, and it won’t be long before she won’t want to do as much with us as she did when she was younger, so Cindy and I talked it over and decided that taking up something like this is one way that Sophie and I can continue the bond that we have. Last Saturday we ran in our first 5K, and this coming Sunday we will be walking in our first 10K together. 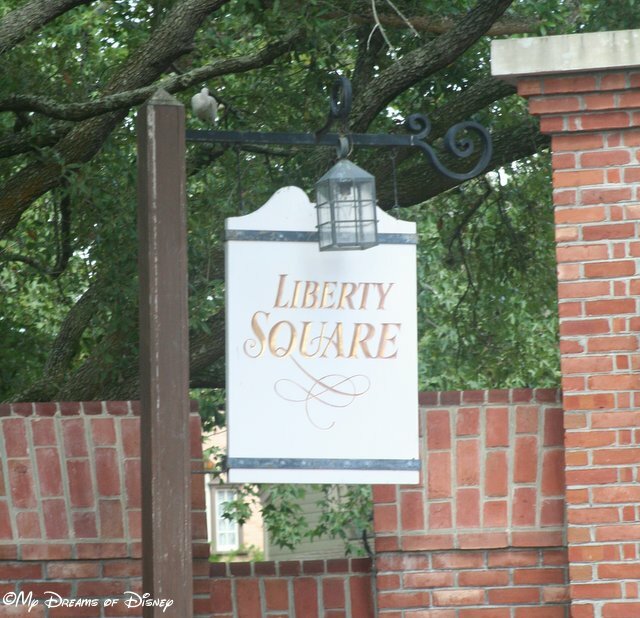 The point of my rambling is that one of the things that we are going to do during that trip is have Sophie research a lot of the historical elements, especially at Liberty Square. This will help us justify to ourselves pulling her out of school for two days. 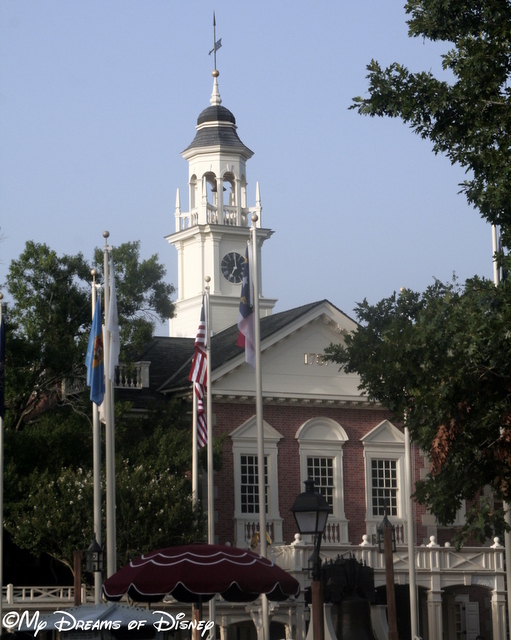 The Hall of Presidents at Liberty Square is a great attraction because it does so much to teach us more about the history of the presidents of the United States. The audio-animatronic figures are incredibly detailed, and feature all of the presidents that our great country has had. The narration in the story before the goes into some incredible moments in American history, and this show is one that should be on everyones list to see. 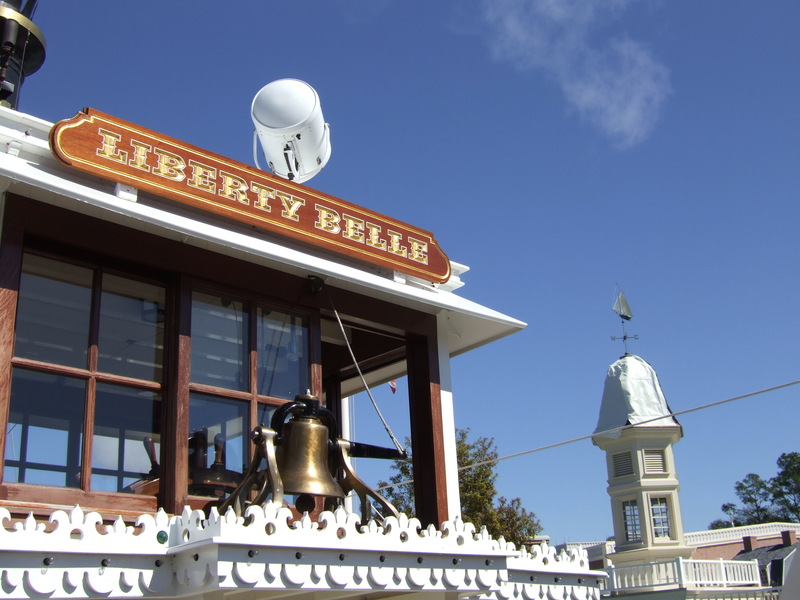 The Liberty Belle is the name of the riverboat that is the Liberty Square Riverboat! 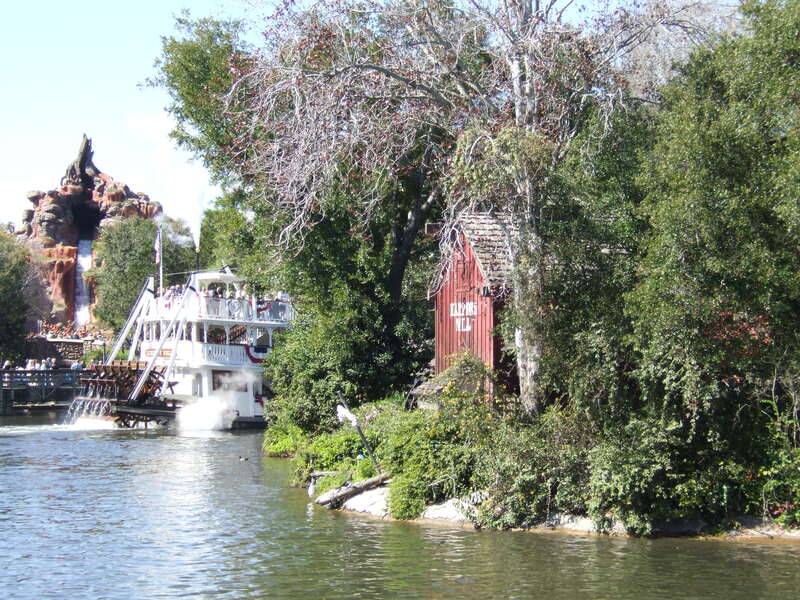 Another attraction that I like that isn’t quite as educational is the Liberty Square Riverboat. 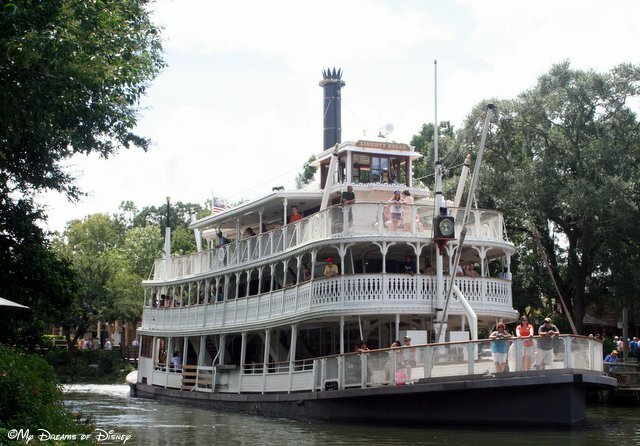 Featuring the Liberty Belle, which was named after Walt Disney’s wife Lillian, this riverboat takes you on the Rivers of America for a unique perspective on what it would have been like to navigate the mighty Mississippi in the 1800s. 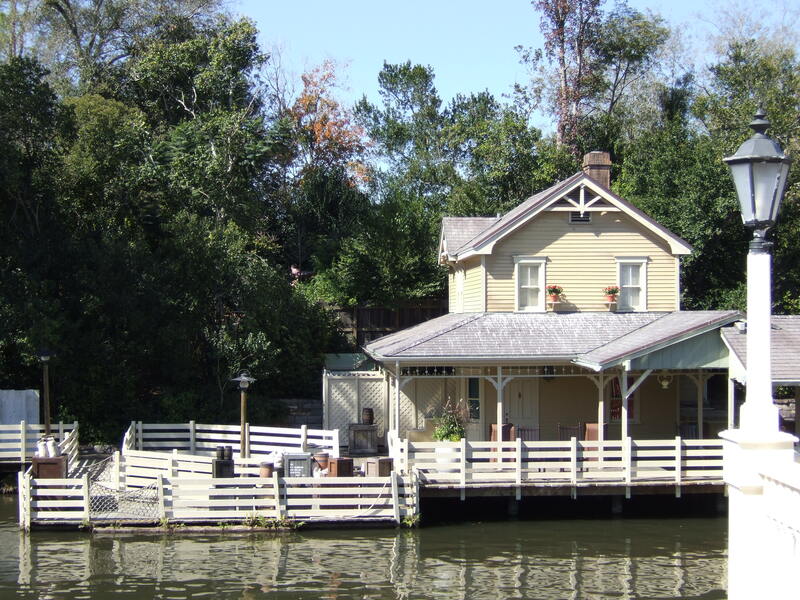 For attractions such as the Liberty Square Riverboat, how much you get out of the attraction depends on how vivid your imagination is, so don’t be afraid to put yourself back in time and take a ride on the riverboat one day! Thank you for joining me today. 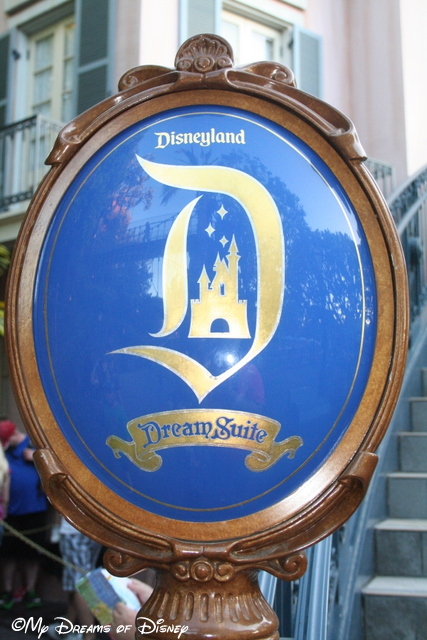 Your next stop on the Magical Blogorail Loop is For the Love of Disney. 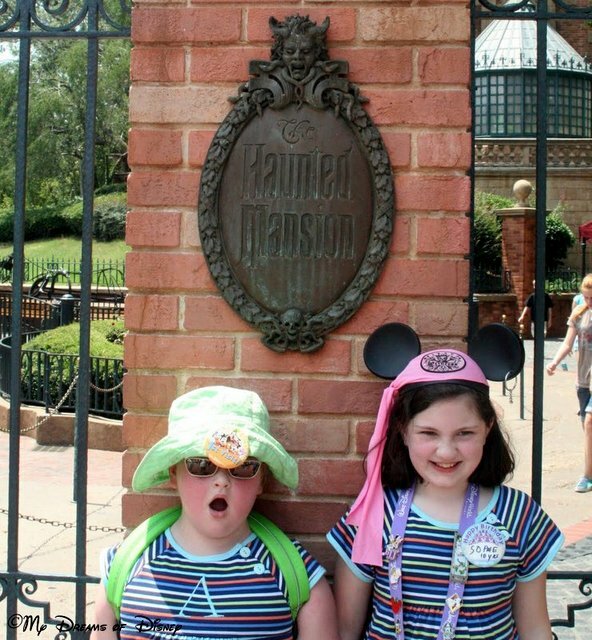 Sophie and Anna Jane after Anna Jane’s first trip on the Haunted Mansion! Hello, everyone, I am your host — your Ghost Host! 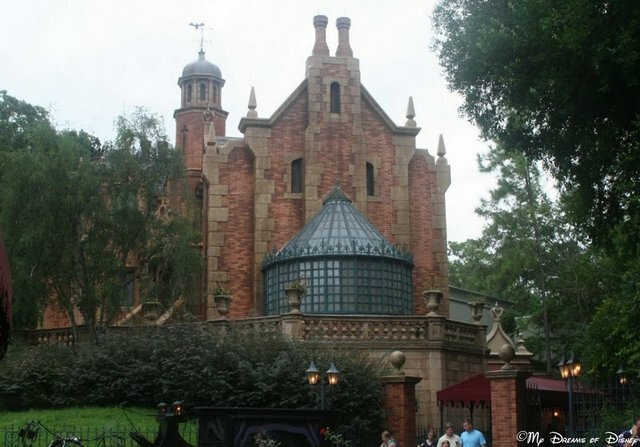 Today we are at #Day17 in our #DisneyWorldCountdown, and as you might have figured out by now, we are taking a look at the Haunted Mansion, located in Liberty Square in the Magic Kingdom! 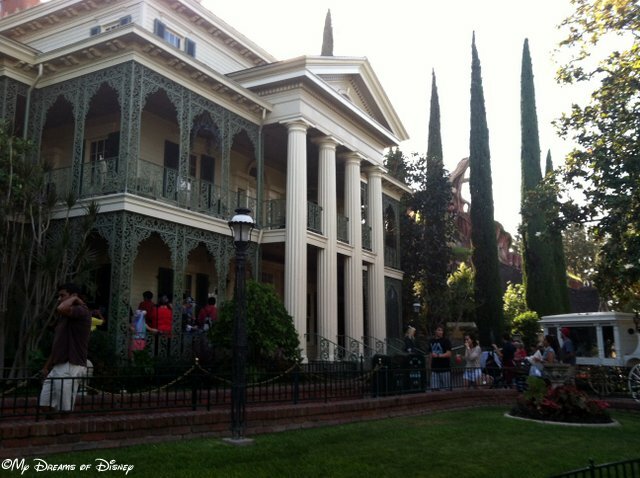 The Haunted Mansion is a crowd favorite, full of fun, mild thrills and chills, and, best of all, 999 Happy Haunts! 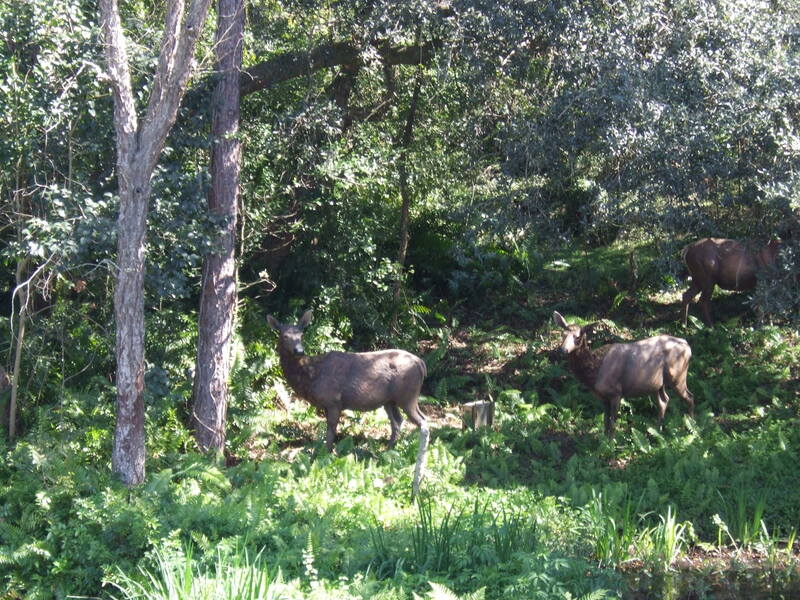 They are always looking for more guests, do you volunteer to become number 1,000 in the house? 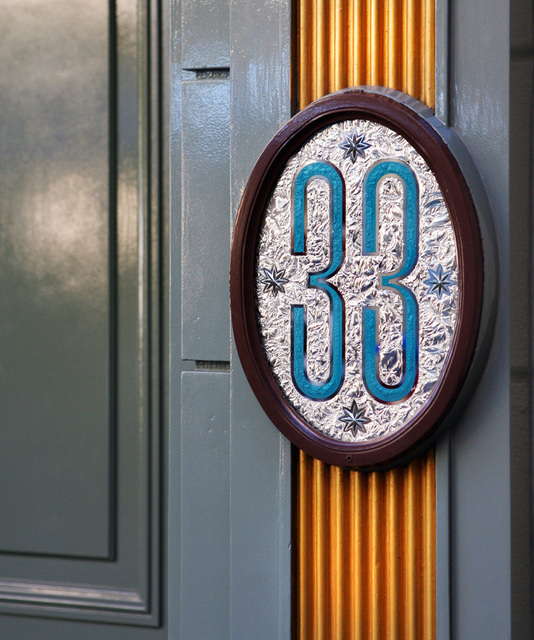 The Haunted Mansion is home to 999 Happy Haunts — will you become number 1,000?! My favorite part of the ride is when we ascend up into the attic and see the bride with the hatchet! Then, descending down into the graveyard is quite a bit of fun as well. 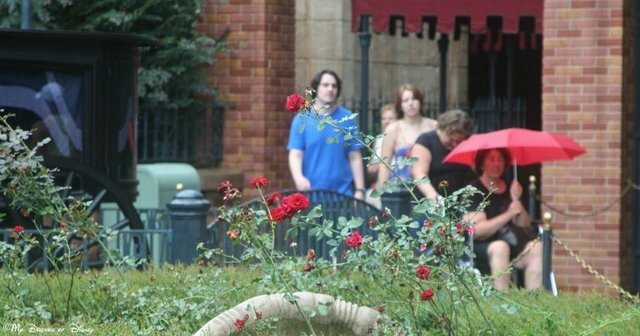 The Haunted Mansion has a very somber atmosphere about it, don’t you think? 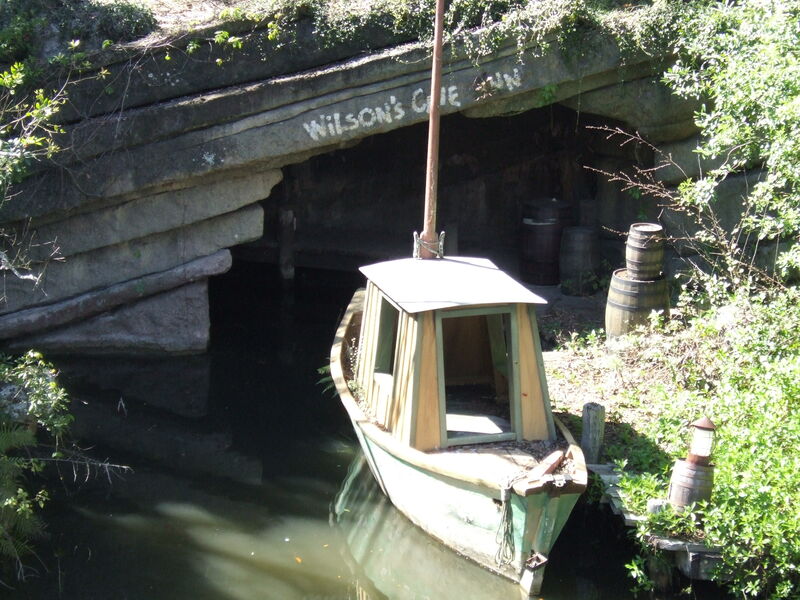 What do you think of this attraction? 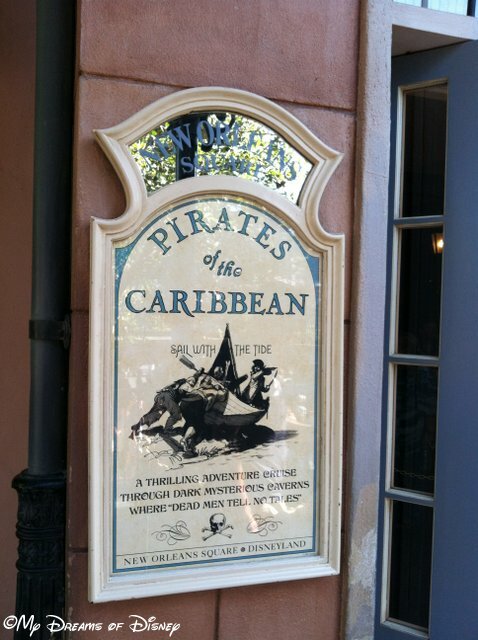 Did you know that it’s a Magic Kingdom original attraction? Does it scare your young children, or do they love it? Do you ride it multiple times, or are you getting sick of it? Let me know in the comments, and thanks for stopping by!